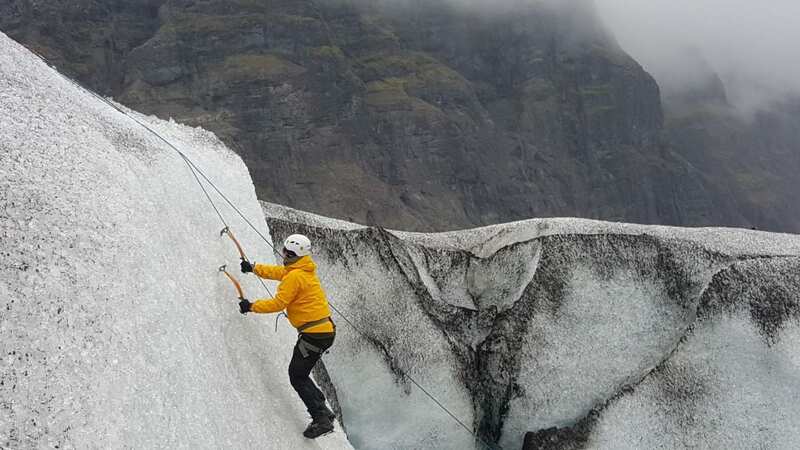 This experience is booked on request. 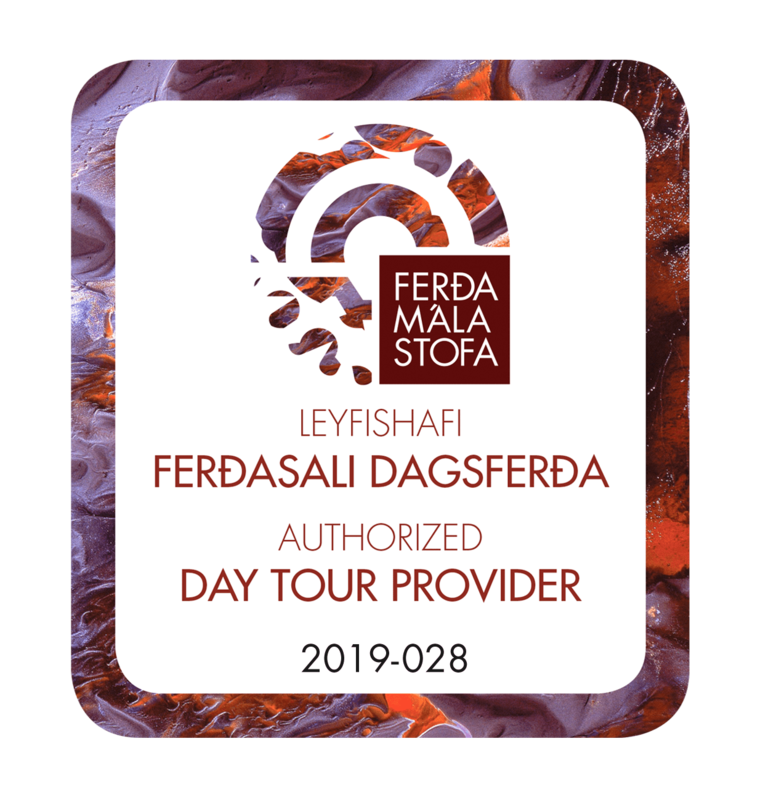 The operator will confirm or reject your request directly. 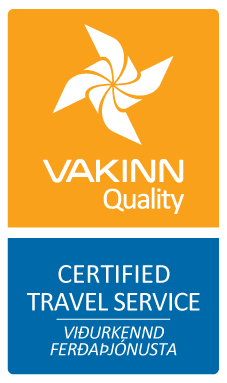 If booking is rejected you will automatically get fully refunded. 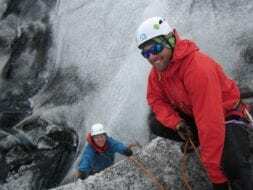 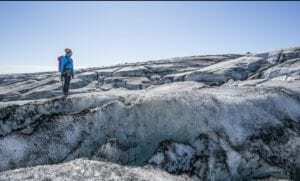 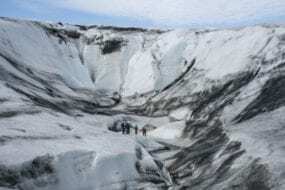 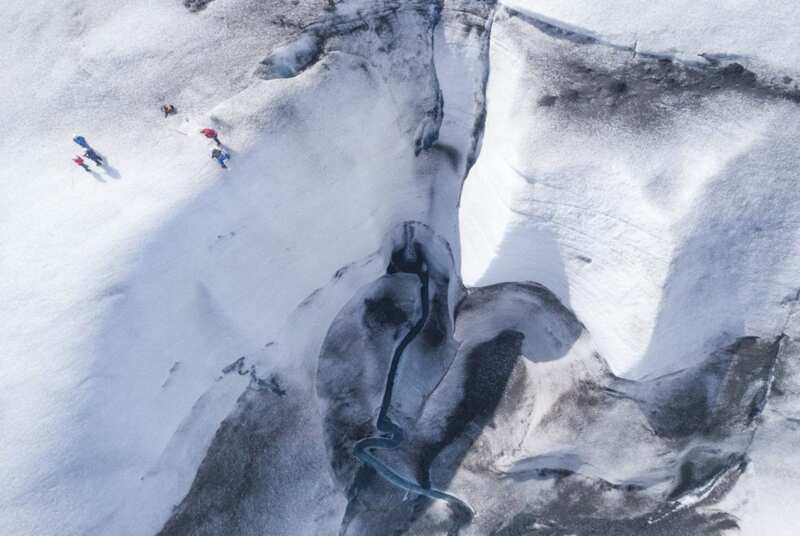 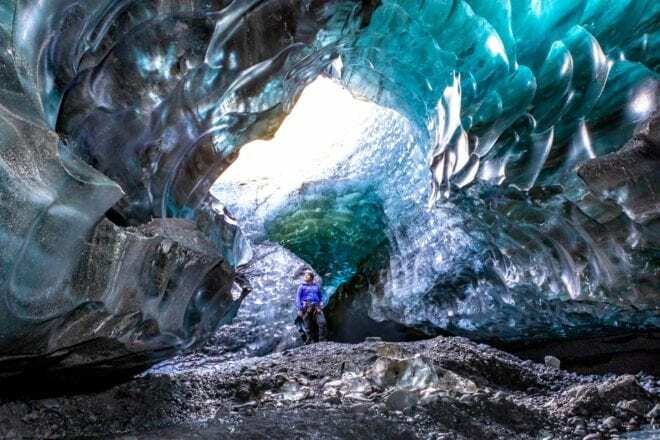 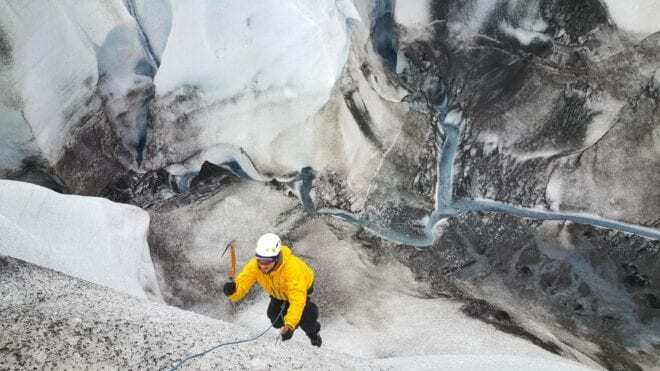 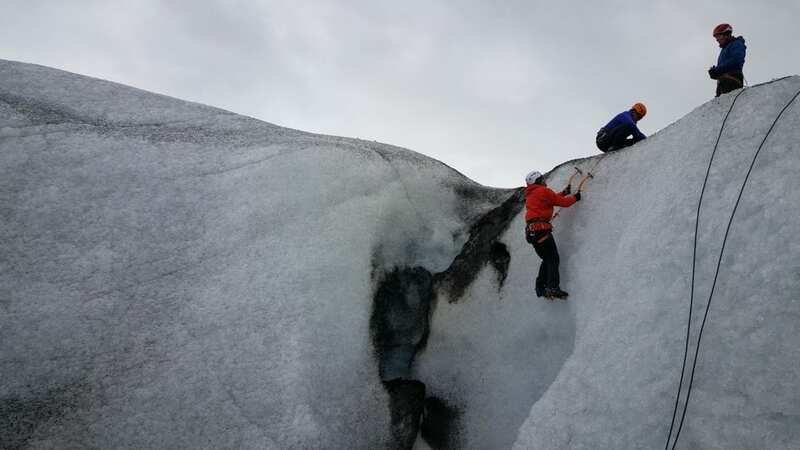 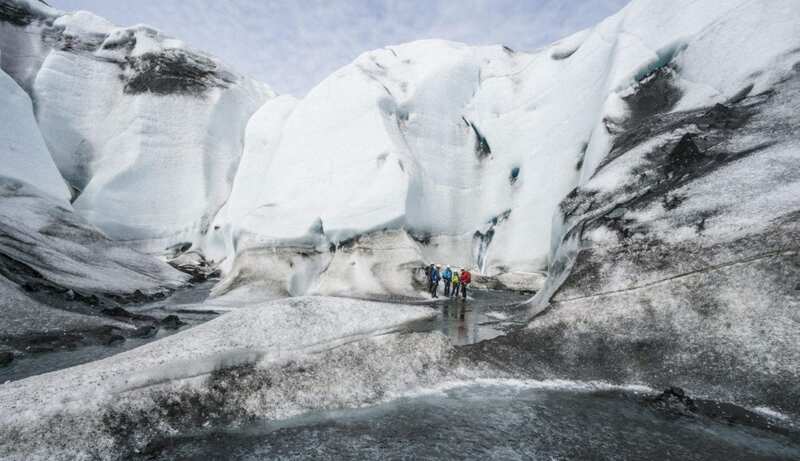 In this Ice climbing tour with a local guide you experience the wonders of Vatnajökull glacier. 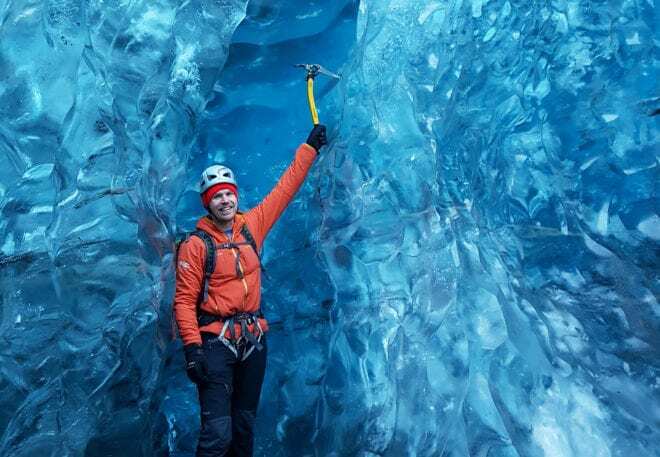 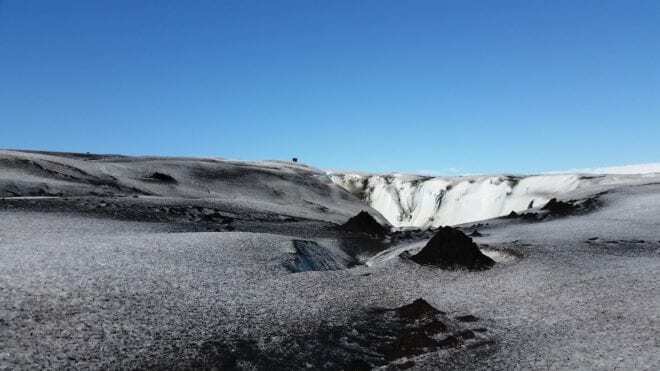 Our guide takes you on an unforgettable journey on Breiðamerkurjökull, one of Vatnajökull’s biggest outlet glacier. 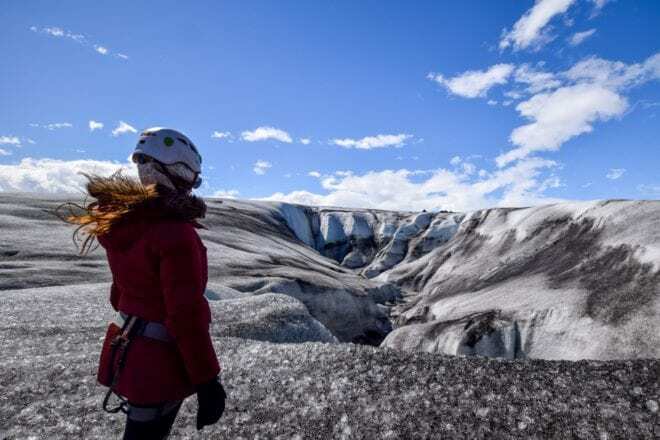 The trip starts at Glacier Adventures meeting point at Hali, where your guide drives you to the glacier area, away from the crowds and off the beaten path where you can breathe in the fresh Icelandic air. 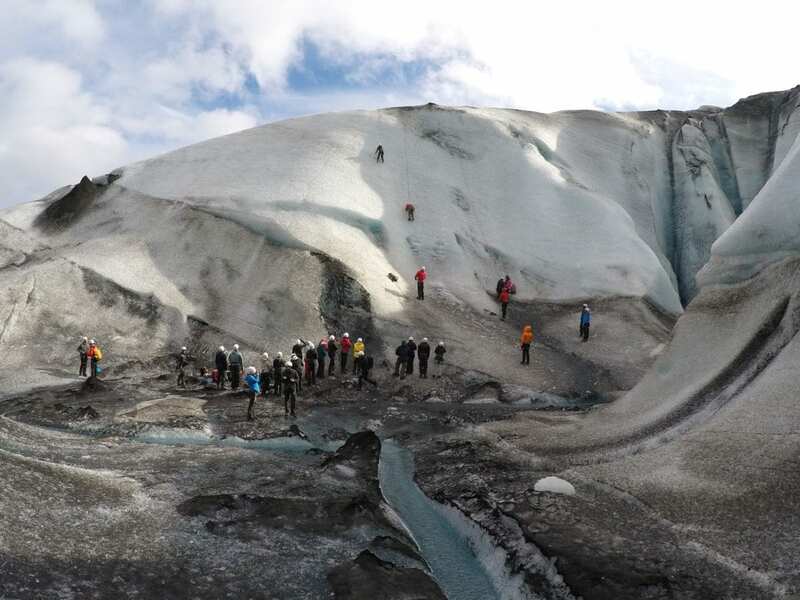 After the Super Jeep ride to the glacier area, the glacier walk starts with an introduction to the equipment and safety rules needed to explore the glacier. 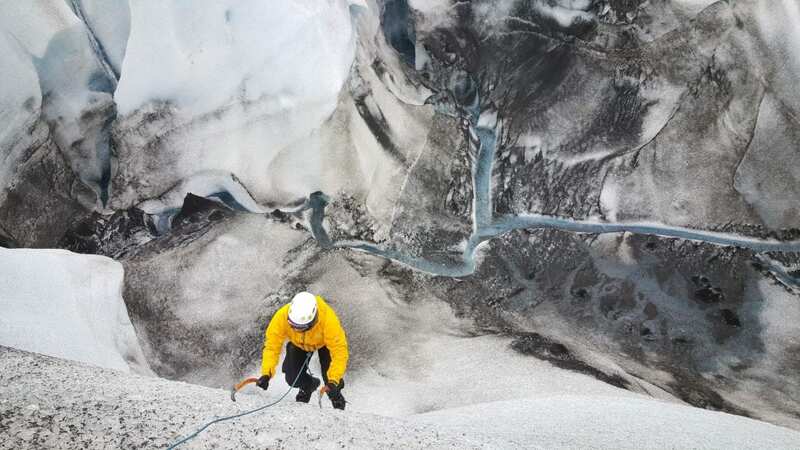 We provide ice crampons and teach you how to attach them to the boots. 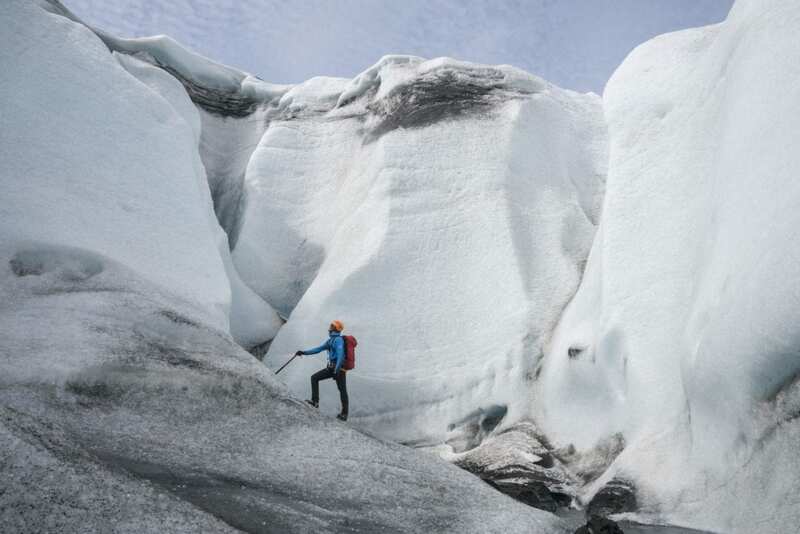 Crampons make it easy to walk on the ice so that there’s no worry of slipping. Other security items include helmets and ice axes. 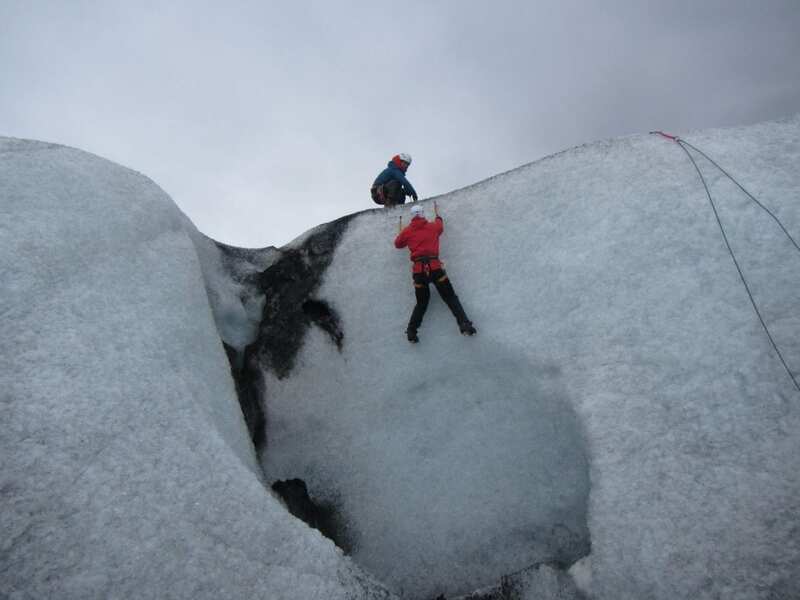 This tour has a maximum 6 participants to make sure that everyone can enjoy the climbing part of the trip. 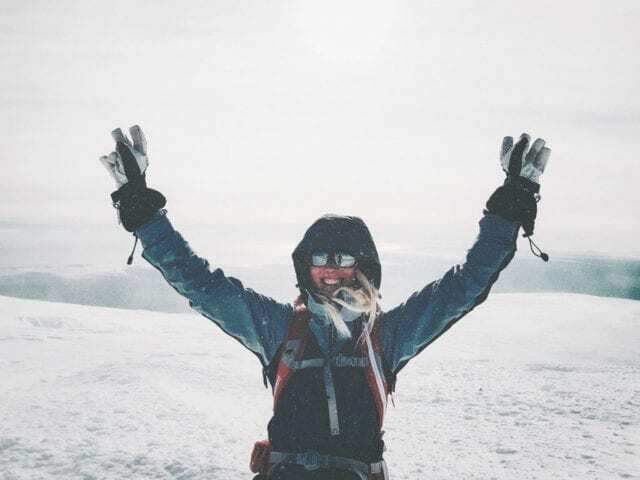 – Buff or balaclava or neck gaiter that might work under a helmet. 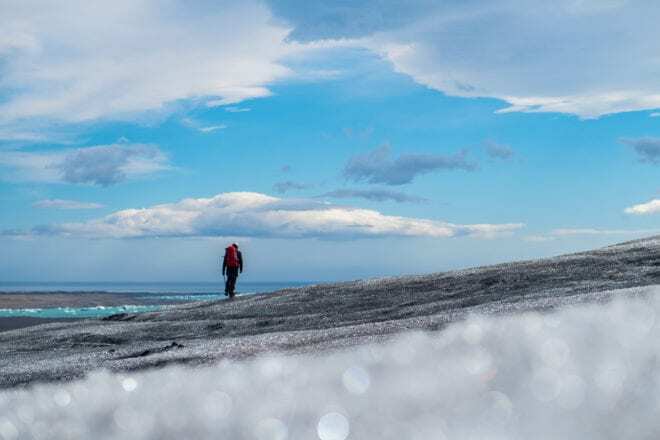 – An extra layer of clothes. 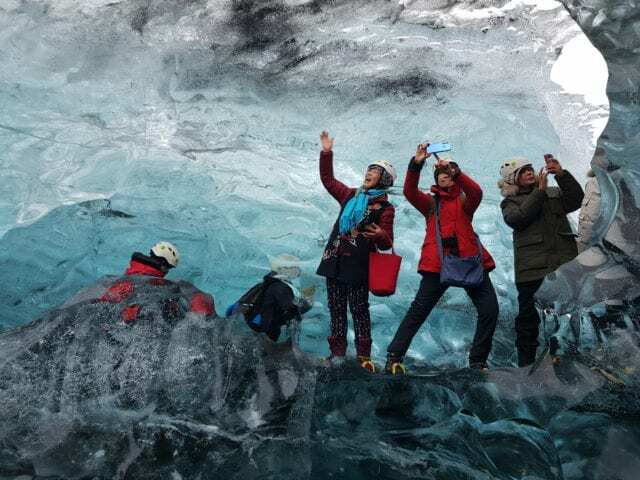 Disclaimer: Glacier trips are undertaken at the responsibility of participants. 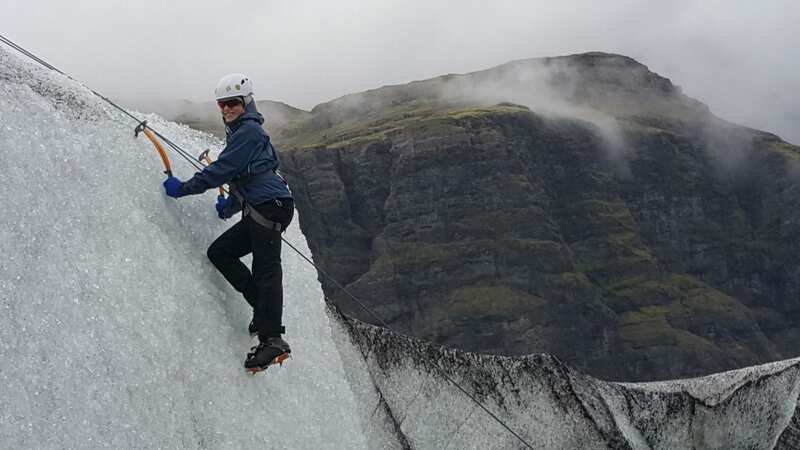 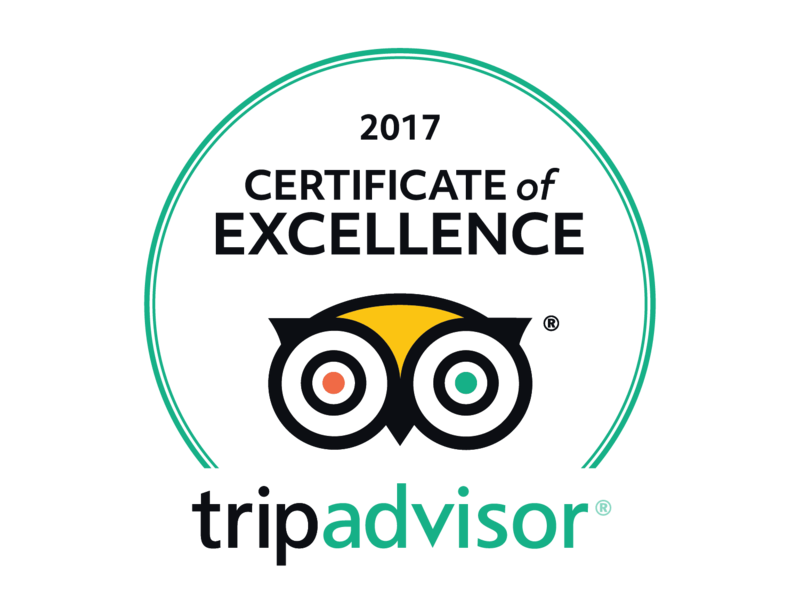 Glacier Adventure does not assume any responsibility for accidents which are caused by it´s customers or can be traced to their own actions. 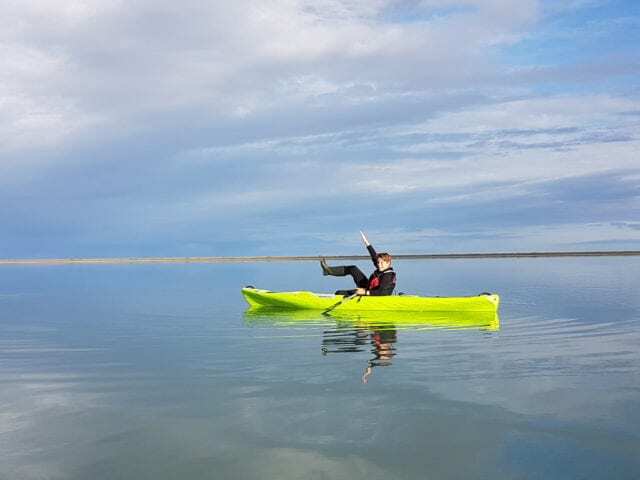 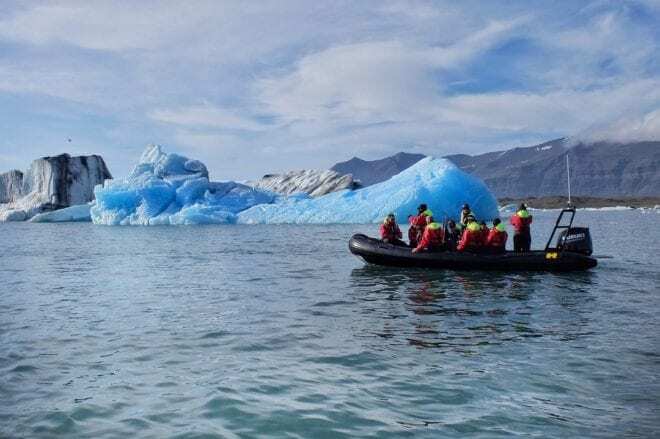 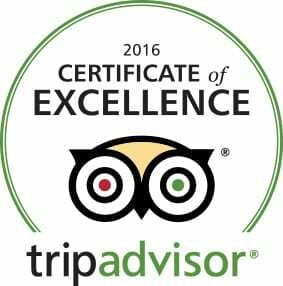 Glacier Adventure has a licence provided by Icelandic tourist board to function as a tour operator.